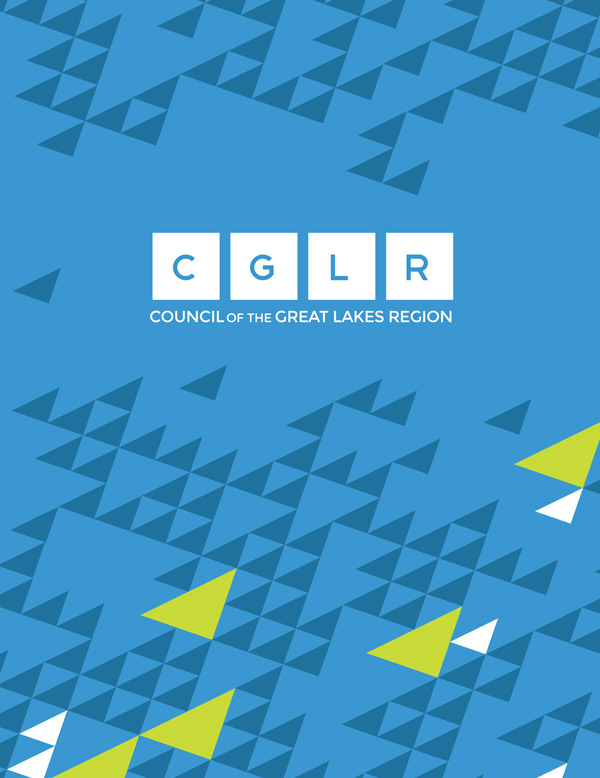 What is the Council of the Great Lakes Region? The idea of the Council of the Great Lakes Region was formed in 2011 when over 250 regional leaders from government, business, labour, non-profit, and academic communities within the Great Lakes and around the St. Lawrence River came together in Detroit and Windsor for the Great Lakes Summit. The Summit sought better ways of working together across the border and throughout the region, and many policy areas were identified where stronger regional collaboration and voice were needed when it comes to building the region’s future economy, preserving a healthy ecosystem, and deepening cross-border and cross-sector collaboration and partnerships. Regional leaders at the Summit were equally clear that gaps in regional leadership, knowledge sharing, and advocacy needed to be filled, but that no one organization existed to bring these interrelated binational interests together and speak to the region’s priorities. The Council’s mandate, therefore, is to collaborate with the many successful organizations already working in the region to highlight, enhance and support their projects. The Council also looks to inform state, provincial and federal decision makers in both countries about the region’s long-term economic, social, and environmental goals. Finally, the Council is also working to play a leadership role in connecting private, public, and not-for-profit actors across the region, cultivating a strong regional voice to promote shared interests and solutions to our common challenges. The Council is a member-based organization led by an independent Board of Directors, with guidance from a larger Advisory Board. Both Boards represent the diversity of regional interests and member organizations. The Council’s activities include preparing major research papers, developing region-wide strategies, hosting networking events and conferences, managing an online social and organizational networking space for the region, and convening cross-sectoral dialogues and coordinating public outreach campaigns on issues of broad interest to the region. The organization is funded primarily from three sources—sponsorships, memberships and project specific funding. The Council’s projects will be driven by issue-focused working groups led by the members of each group.